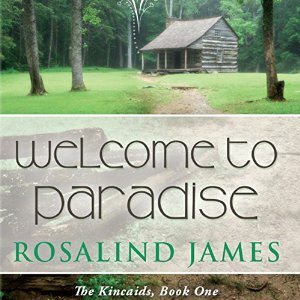 Audie-nominated ACX author Rosalind James has done it all throughout her audiobook journey. A longtime audiobook listener, Rosalind self-published 6 titles through ACX, driving enough buzz and sales of her audiobooks that Audible Studios bought the rights to her next series. She joins us today to share her path to success and the benefits of a varied audiobook portfolio. Audie-nominated ACX author Rosalind James. 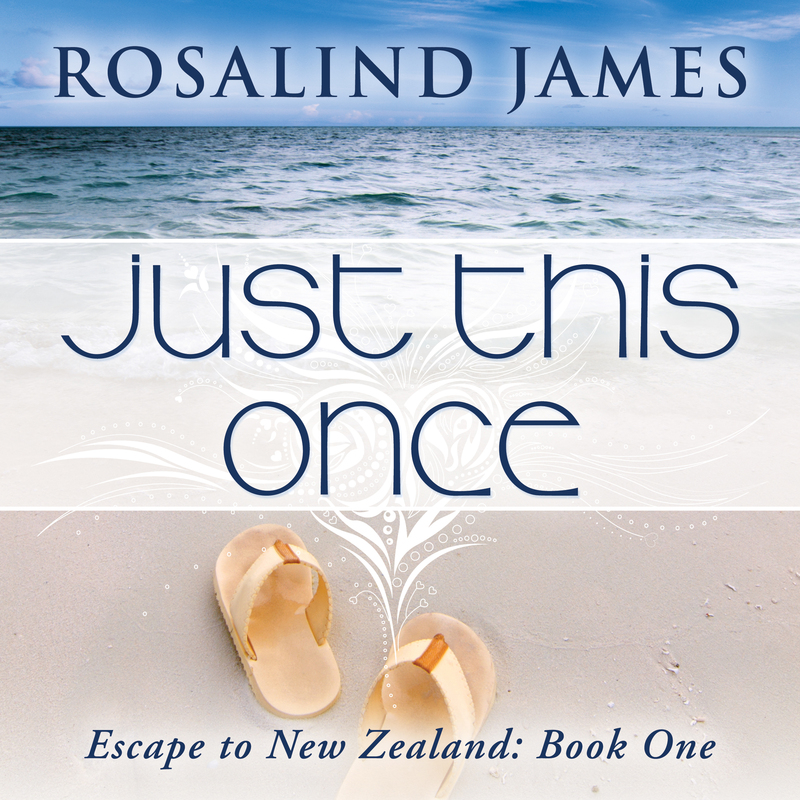 Almost exactly a year ago, my first audiobook, Just This Once (Escape to New Zealand), went live on Audible via ACX. To say that I didn’t know what to expect would be an understatement. Not only was the book my first work of fiction, it was my narrator’s first audiobook. That doesn’t sound like a recipe for success, does it? The results of that experiment, and the four books in the series that have followed it over the past year, have far exceeded my expectations. It hasn’t been cheap­ (more than $16,000 for narration), but I’ve earned a good return ($35,000 so far), publishing-industry visibility and credibility, and—to my utter shock—an Audie nomination in the Romance category for that first book. Why did it work? I think partly because, as an early adopter with hundreds of books in my audio library, I knew what to listen for. The narrator is truly an equal partner in an audiobook—not just a reader, but an actor. A talented narrator can make a good book great and a great book outstanding. When it came time to pick my own narrator, I opted to pay upfront (in the $200-400 per finished hour range) in order to attract the quality I wanted. I was able to choose from a multitude of excellent narrators, and the one I cast, Claire Bocking, absolutely nailed the feel and tone of the book. She somehow read that little piece of an emotional scene at the end of the book exactly the way it had played out in my head. Readers (not to mention the Audie judges) have felt the same way, and I have reaped the benefits. Not to say that the past year has been entirely smooth. First, there was listening to the auditions. I had to have my grown son sit with me to do it—that is how strange it felt to listen to my words spoken aloud. And after three books produced by three different studios, Claire has finally settled on producing them herself, facing her own learning curve. Fortunately, through all the trials, her acting talent has never wavered, and the books just keep getting better and better. As happy as I have been with my narrator, and with the production wrinkles ironed out, why did I sell the rights to my second series to Audible Studios? Two reasons: time and money. The benefit of ACX is that the author has control. We select the narrator, we listen to the book as it is recorded, and we guide the performance. I think a lot of authors (especially indie authors) have a little control freak in us. It is definitely more comfortable to get your book narrated and produced your way. And the royalties are better, but there’s that pay-upfront aspect, too. And the control comes at a price in terms of the time spent listening to auditions, communicating with your narrator, and proofing the audiobook—time you could spend writing. So when Audible Studios offered me an advance and promised to take all that work off my hands for my Kincaids series, I jumped at the chance to be one of the chosen few authors. I knew they could do the project quickly, accurately, and with less input on my end than going through ACX. They even solicited my input on narrators and secured my first choice, and I couldn’t be happier about that. Now I have what I hope will be the best of both worlds: two series, each with a different professional narrator, and each produced in a way that worked best for me at the time. While audiobooks don’t currently have a fan base to rival print and eBooks, I believe that the medium is still in its infancy. From what I have seen with my books, the Whispersync for Voice program seems to be attracting a whole new group of customers to audio, and their purchases push Whispersync enabled books higher up the charts. From there, the books can be noticed by subscribers looking for a place to spend their next credit. For that reason, I always beg for my books to be Whispersync enabled early—it’s the best tool I’ve found for visibility. I believe that, in our multitasking, mobile society, audio is only going to grow, and that authors who have their catalogs in audio will be in the best position to benefit from that growth. Most importantly, perhaps, having my books in audio is just about the coolest thing that’s come out of my publishing career. When I realized that one of my books could be seen alongside Susan Elizabeth Phillips’ latest—that was an incredible moment. Right there with the woman whose books I had listened to again and again, who set my standard of what a romance audiobook could be? Cool. 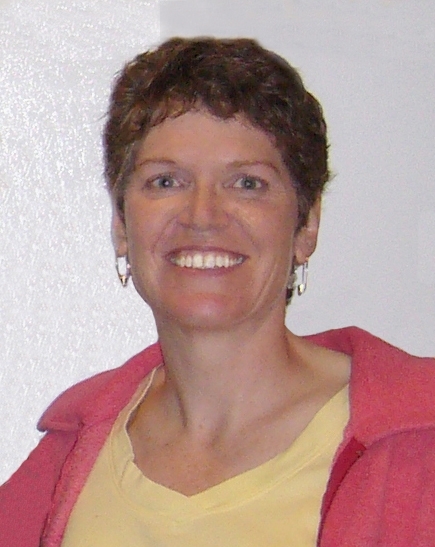 Rosalind James, a publishing industry veteran and former marketing executive, is an author of Contemporary Romance and Romantic Suspense novels published both independently and through Montlake Romance. She and her husband live in Berkeley, California with a Labrador Retriever named Charlie (yes, she named a character after her dog, but she swears she didn’t realize it until later).